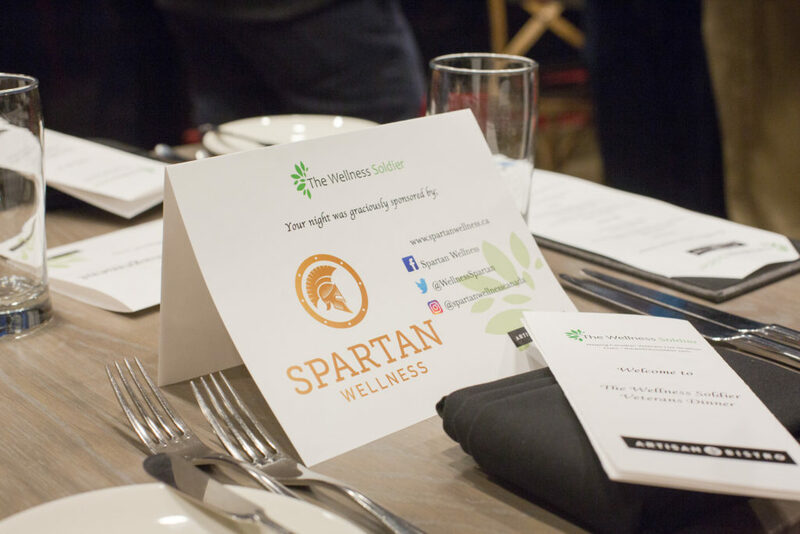 On Monday October 30th The Wellness Soldier hosted our second annual Veterans Dinner at Artisan Bistro in Victoria, BC. Over 50 Veterans attended and learned about what we are trying to do to help Canadian Veterans through thewellnesssoldier.com and how our sponsors are helping Veterans too. 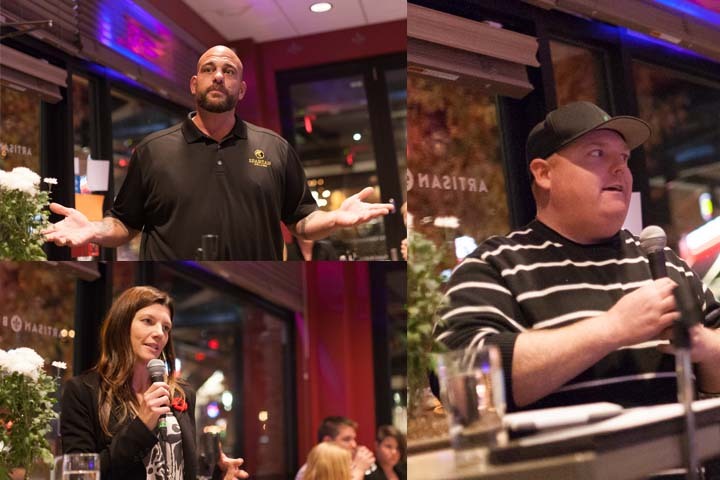 The Veterans Dinner was a way to give back to fellow Veterans and host a night of fun, togetherness and relaxation. It was a place for Vets to feel comfortable for an evening, we didn’t try sell them anything, we didn’t try to get them to sign up for anything, it was a pressure free night of….fun. Dealing with PTSD/Service related pain can be overwhelming and leaves you not wanting to socialize or leave the house. 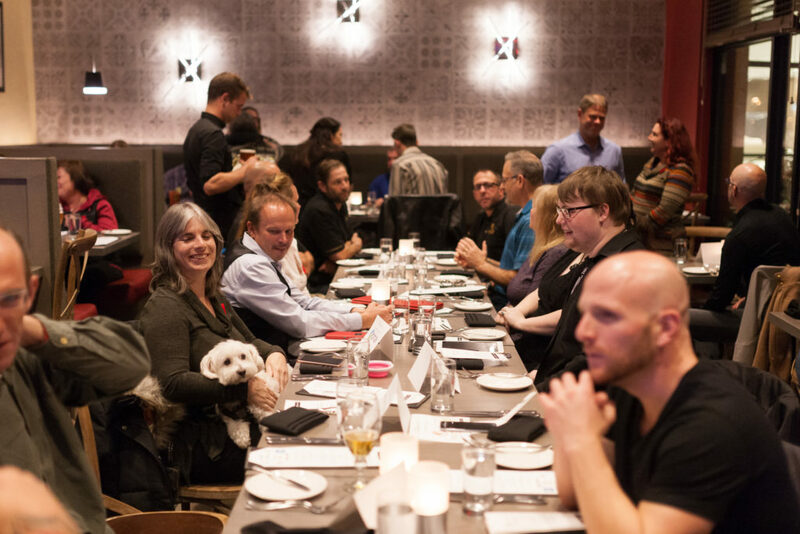 The Veterans Dinner was created as a way for Vets to put those feelings behind them for the night. Being around other Veterans that are going through the same trials and tribulations they are helps Veterans feel at ease. With the generous help from our sponsors and a lot of hard work on our part, we did it!! The night started around 630-7pm. I was a little worried if any / every body was going to show up!? A free 3 course meal usually helps, so I was hopeful some one would show up lol. Around 6:45 the restaurant was only half full, I started getting a little worried I wasn’t going to fill the restaurant. Companies sponsored a seat for a Veteran to attend our Veterans Dinner on the companies behalf. The amazing companies that donated/sponsored had a large part in making the dinner the huge success it was!! The companies that were asked to sponsor were beyond willing to support Canadian Veterans. At the end of the evening we handed out give away bags. The give away bags were filled with information, brochures, and swag from all the sponsors. We also featured local Veteran businesses in the give away bag to help promote Veteran entrepreneurship. Speakers presented in between each course of the dinner. The host/MC for the evening was myself (Cody Lindsay), we had Julie Singer from Tilray, and we had Riad Byne from Spartan Wellness. I started by introducing myself and how we are helping through thewellnesssoldier.com. Everybody was welcomed and I thanked them for coming. It was a great accomplishment for myself to see every seat full! After about 10 minutes of me talking, I called for first course to be brought out. After first course was over (Team Soup!!) I introduced Julie Singer from Tilray and she talked to the guests about the PTSD research Tilray is doing with University of British Columbia. She also talked about the specialized programs Tilray has in place for Veterans. When she was finished, I then called for the main course, which was amazing!! After the main course I introduced Riad Byne from Spartan Wellness. Riad spoke about Spartan Wellness being created by Veterans also how Spartan Wellness helps Canadian Veterans. The 3 course meal was absolutely delicious!! 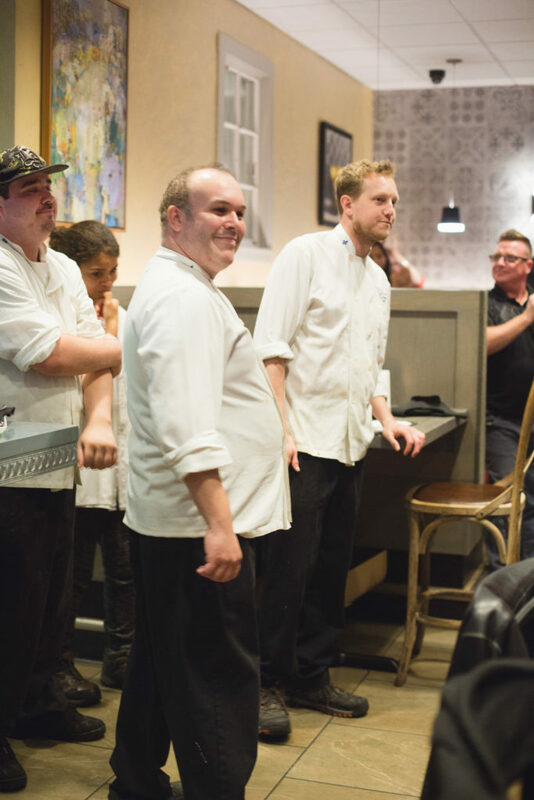 Chef Daryl Pope and his team at Artisan Bistro worked very hard to have everything run smoothly in both the front of house and back of house. The team specially set up the restaurant to be able to fit all 50 people in and still have room for myself and presenters to speak. Then to take all the food and drink orders and deliver them with precision was something that’s not as easy as it sounds. The GM Nolan and the front of house team killed it with their professionalism and all around amazingness. 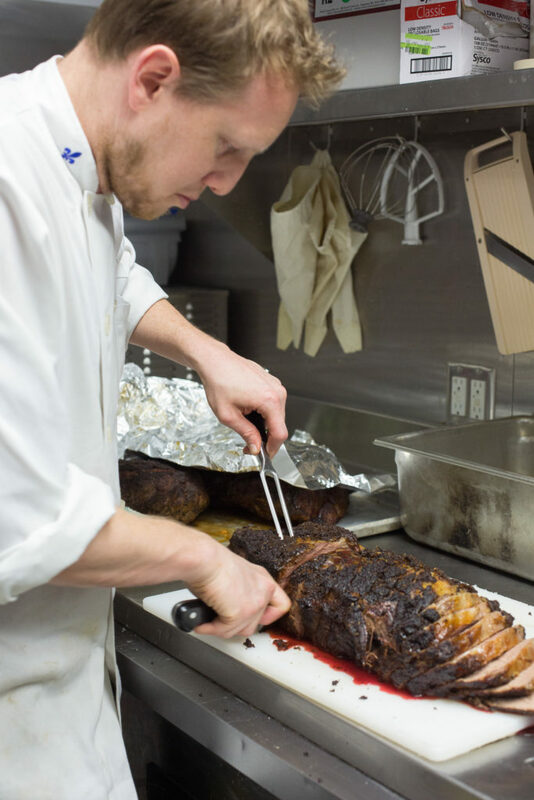 Chef Daryl Pope and the rest of the team in the kitchen worked tirelessly for days before the dinner. Prepping every aspect of the meal so the service would run flawlessly and they executed it beautifully. I can’t thank them enough for the delicious and beautifully presented dishes. 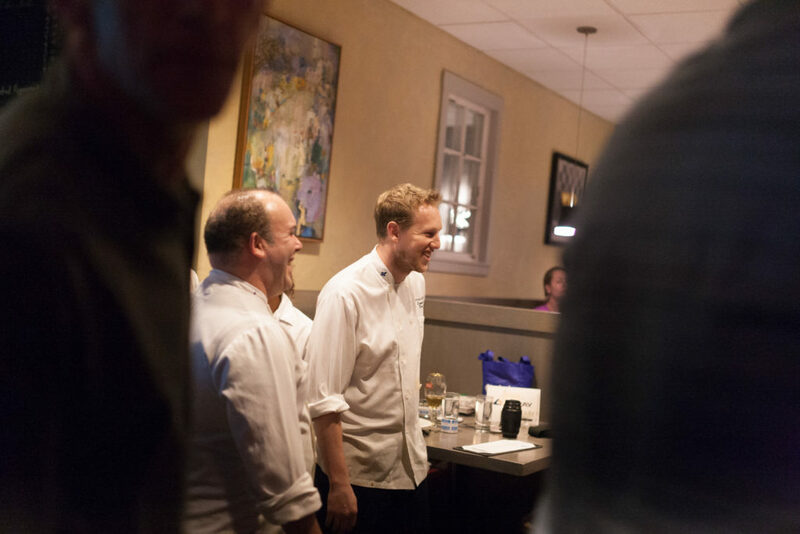 I grew up with Chef Daryl so it was really nice to be able to get together for a great cause at his own restaurant. 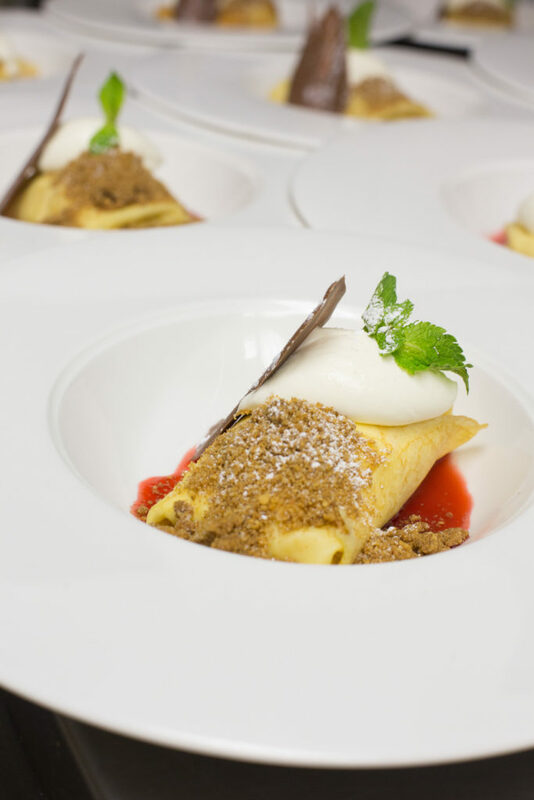 Below is the menu we created for the dinner and a few pictures. After the 3 courses were finished and everyone was stuffed I went to the kitchen and asked Daryl to gather his team and meet us in the dining room. From being a Chef myself I know that the kitchen usually doesn’t get thanked or recognized enough after a delicious meal. So we brought Chef Daryl Pope, with all of his team to the dining room and thanked them with the standing ovation that they deserved!! Some companies sent along beautiful raffle prizes for us to raffle off at the end of the meal. 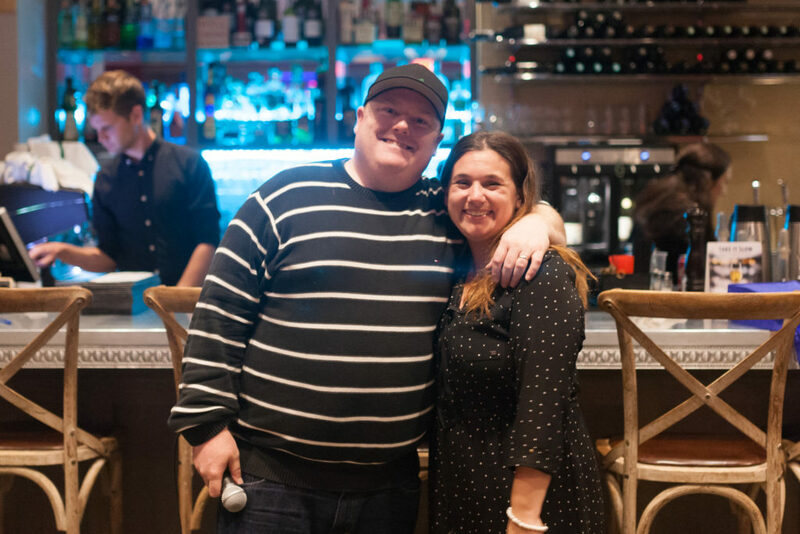 They included prizes from Ahlot, Emblem, Mettrum Originals, Langford Original, Cannador, Peace Naturals, Jody Mitic, Custom Home Interiors, Organigram, Tilray and Taylor Casperson. The Ahlot Ritual Box was one of the coolest prizes we had sponsored, with all the getting ready for the dinner I forgot it at home. Rest assured though, the person that won it, LOVES IT!! We had Sarah, who owns Langford Original and is still serving in the military, pull the raffle numbers for her prize too. THANK YOU to everyone that came to the dinner and sponsored the dinner in any way. 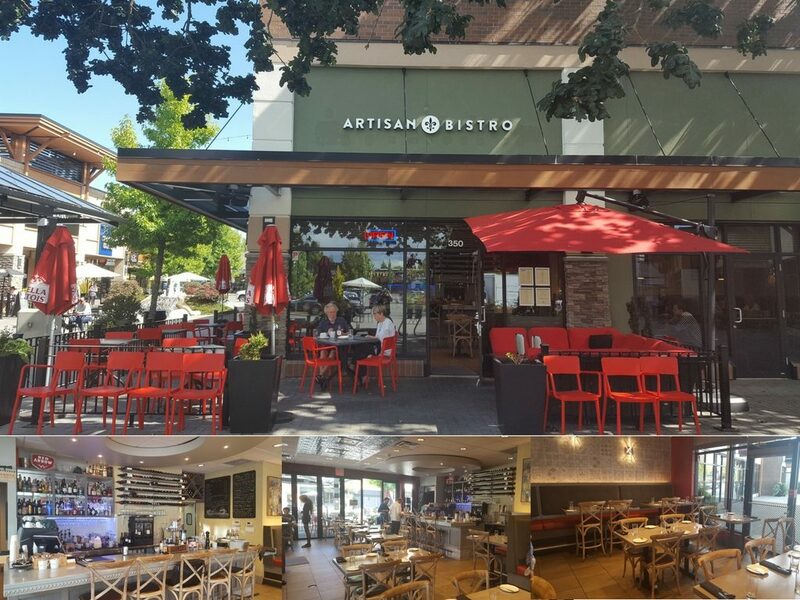 A huge thank you to Chef Daryl Pope and the team at Artisan Bistro. THANK YOU to my beautiful wife Kaleena for always being beside me and supporting me through everything!! ← Stashlogix Case – Travel & Store Your Cannabis in Style! !